Find inspiration around the museum and create your own mixed media artwork. This workshop will involve printing and collage. Wear old clothes or an apron so you can enjoy yourself. 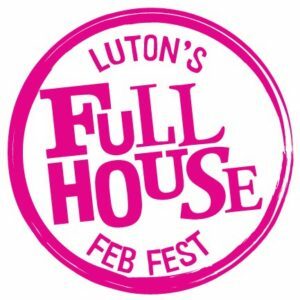 Feb Fest Art Stars is part of Feb Fest 2019, a children’s festival full of stuff to do and things to see in Luton. Click here for more information about other Feb Fest shows and workshops.